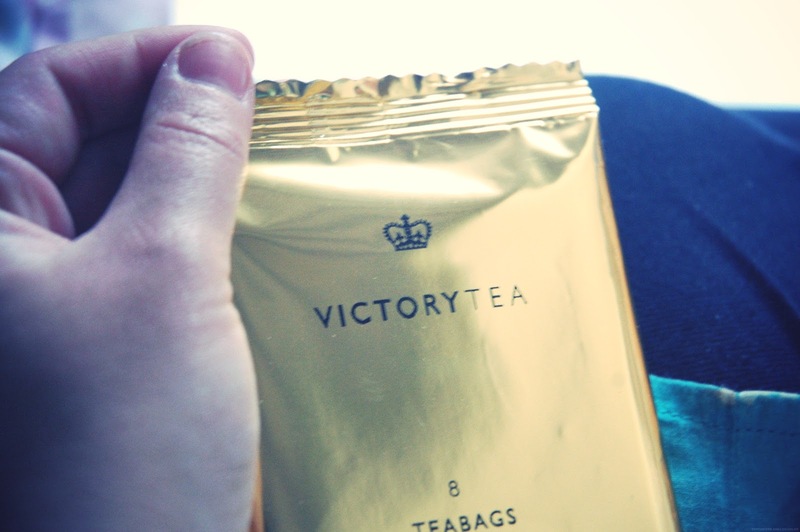 If you have been reading my blog for a little while you may gave gathered how much I love my tea, first thing I do in the morning is pop the kettle on, so when the lovely people behind victory tea sent me a little email asking if I wanted to sample their black tea I jumped at the chance. 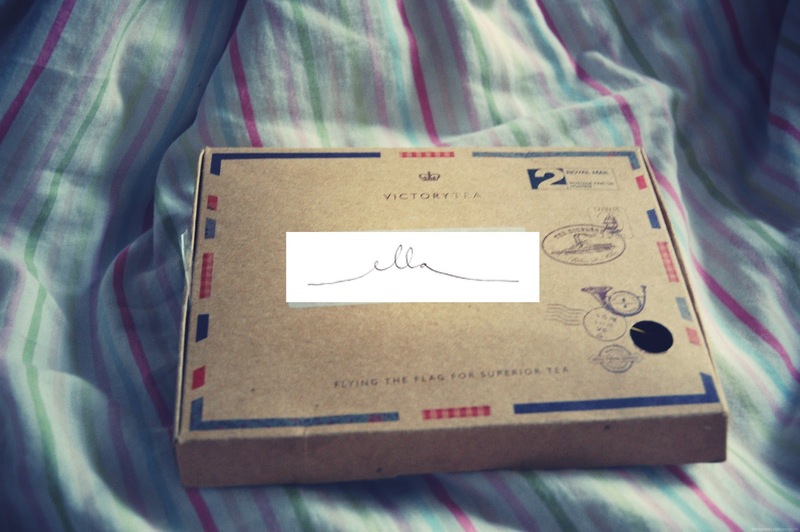 It arrived in the cutest packaging very keep calm and carry on, with all the information about the tea and the company itself on the inside. So I select a tea cup ( I have a crazy collection of over 50) and I popped the kettle on milk one sugar and gave it a taste. I was given blend No.1 which is a black tea, I am normally a white tea fan but I think I am fully converted thanks to Victory Teas, I have to say the strength was great just what i need in the morning, it has a really strong tea after taste which I like, and the fact that my family together probably go through 60+ cups of tea a day I love the fact I now have a tash of my own in my studio. Cue smug face. You can actually grab your own trial for £1.50 which is amazing, you can order online which is even better and I think its great to give British home grown talent a try. 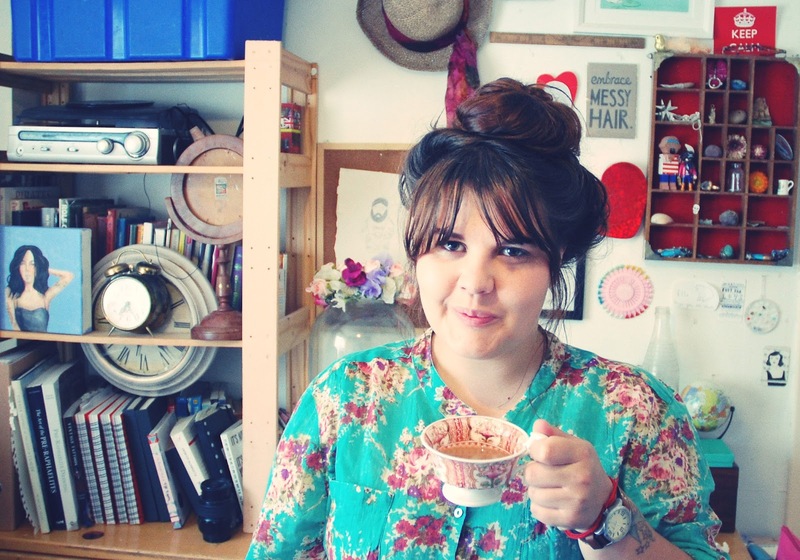 I'm a tea fanatic, but aren't all brits? 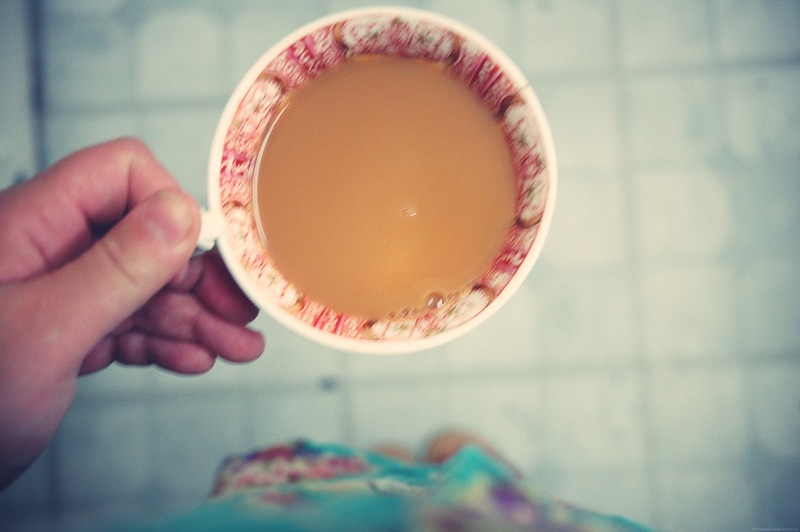 The day is simply not right without a cup of tea in your favourite china cup! 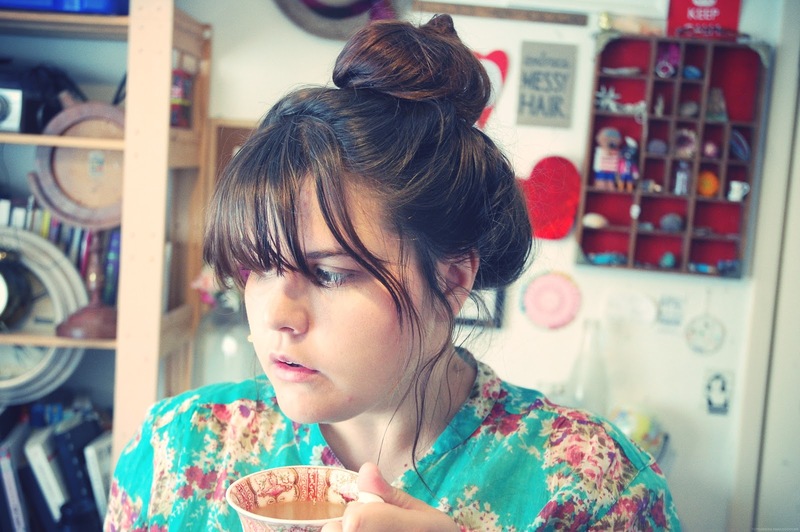 p.s lovely pictures and lovely teacup! tea! fellow tea drinker I appreciate this post greatly, I try to sample loads of different brands but haven't heard of victory before! 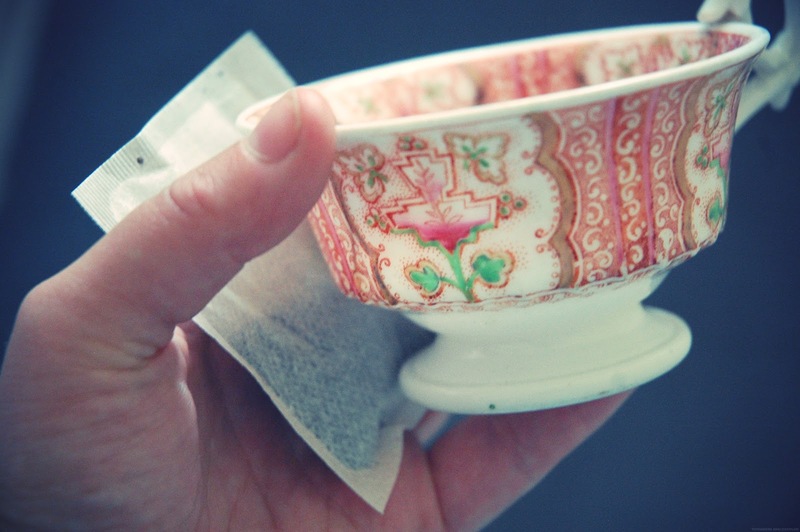 I too am a tea lover and tea-cup collecter – the one you're using in this post is just beautiful! I have about five cups a day though, I think you win.